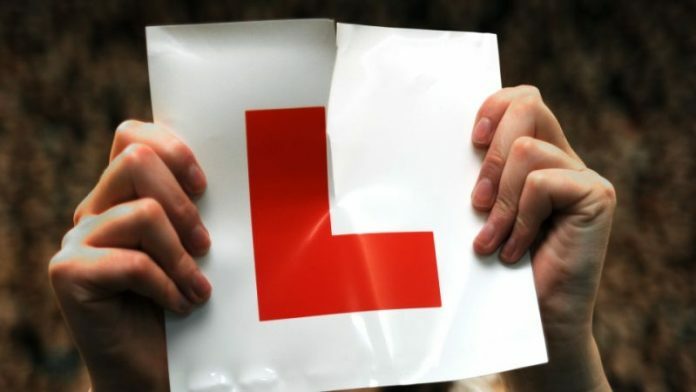 So the chances are, you have heard that the UK driving test is to change as of the 4th of December. The changes are rather radical if you ask me, plus they are ones I cannot completely fathom if I’m honest. I think it’s fair to say the driving test was due a change, as the last time it was tweaked was 21 years ago. Since then, the number of cars has increased, plus we are now looking at a future where autonomous cars will be a part of everyday driving. So what exactly has changed then? Well for starters, reversing around the corner has been scrapped, as has the three-point turn. Instead, the Driving and Vehicle Standards Agency (DVSA) has introduced parking in a bay, to mirror “more real life scenarios”. This means driver will be asked to pull into a parking bay and then reverse out of it. The parallel park manoeuvre still remains firmly in place. Drivers will now be required to follow the voice of sat nav instead of the driver but they will not be required to operate it, and it’s not a fail if a driver goes the wrong way – unless they make a fault whilst doing it. 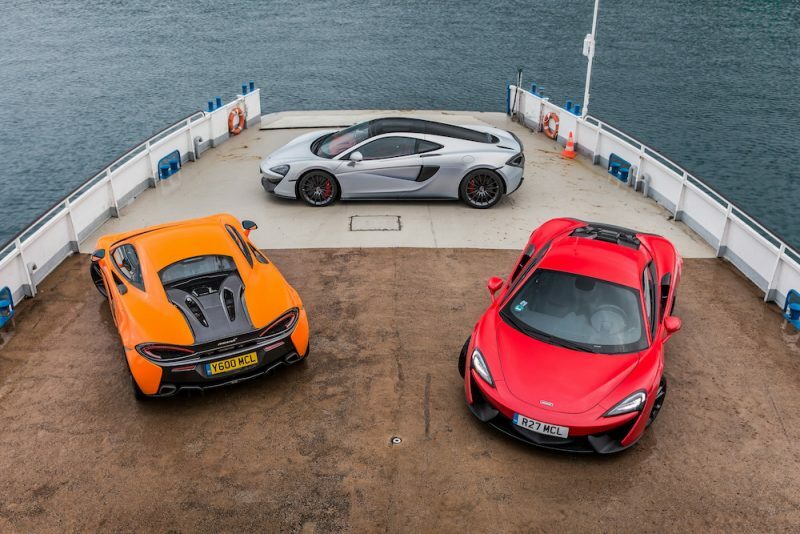 The independent driving section of the test has doubled in time, meaning it’s now 20 minutes, and drivers will now be asked safety questions whilst on the move. I have nothing against the fact the DVSA wanted to make changes to the driving test – like I said, it was due an overhaul. However, I’m not convinced these changes are really going to improve the standard of driving. Let’s be honest, how difficult, really, is it to get in and out of the parking bay? Also, I’m not too sure on the logic behind having to follow a sat nav. Again, that’s not overly difficult. I can only think it’s to improve the balance between observing a talking map and focusing on the road at the same time, but I honestly don’t think it’s that difficult a skill. 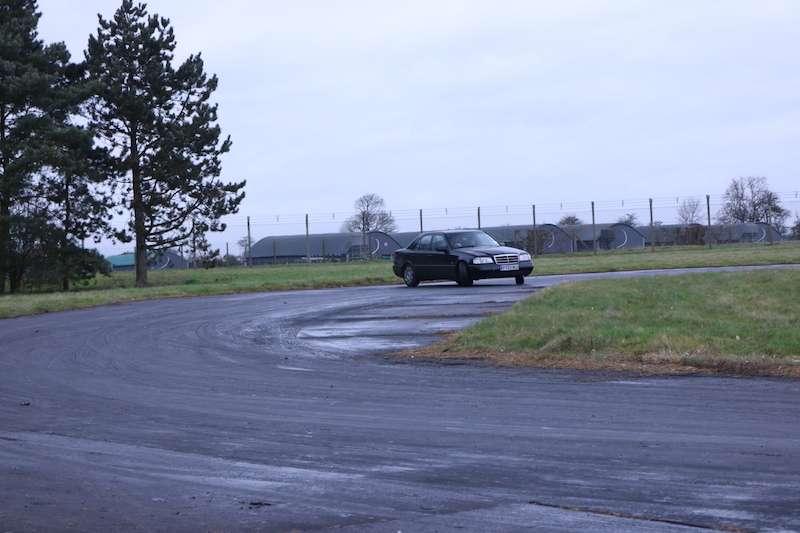 A while back, I suggest the idea of skidpan training, and as much as I think that would be difficult to implement, I think it would be far more useful than having to listen to a digital voice. What are your thoughts? Do you think the new test is too easy? or too hard? If you could, what would you change? 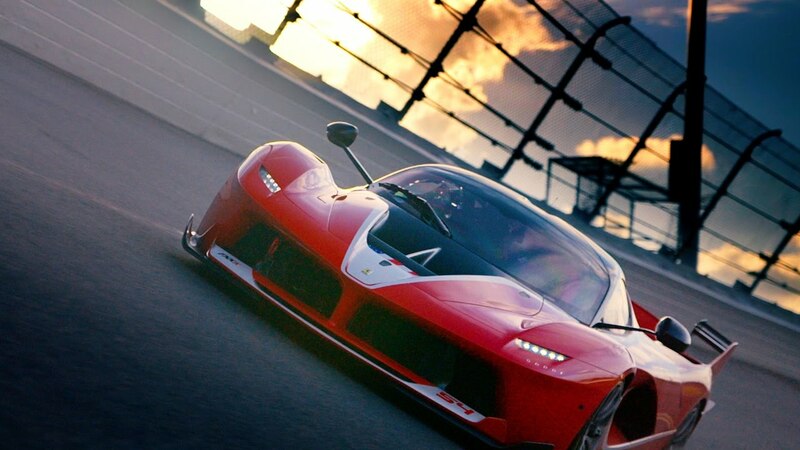 New Top Gear Trailer Released Top Gear Series 24 Is Almost Here! 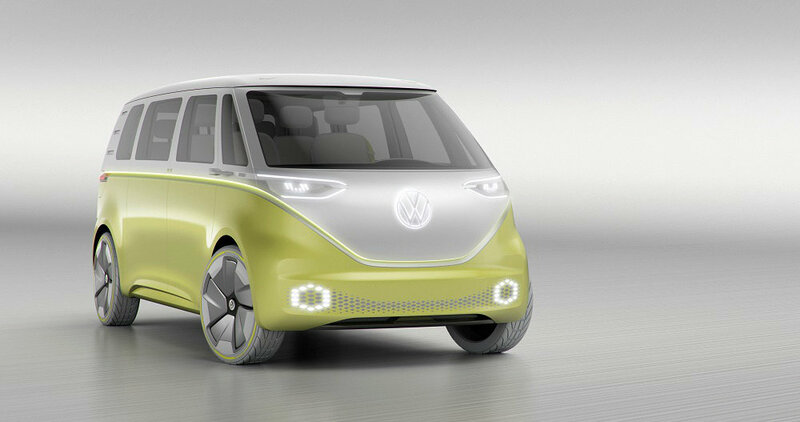 Volkswagen Presents I.D. 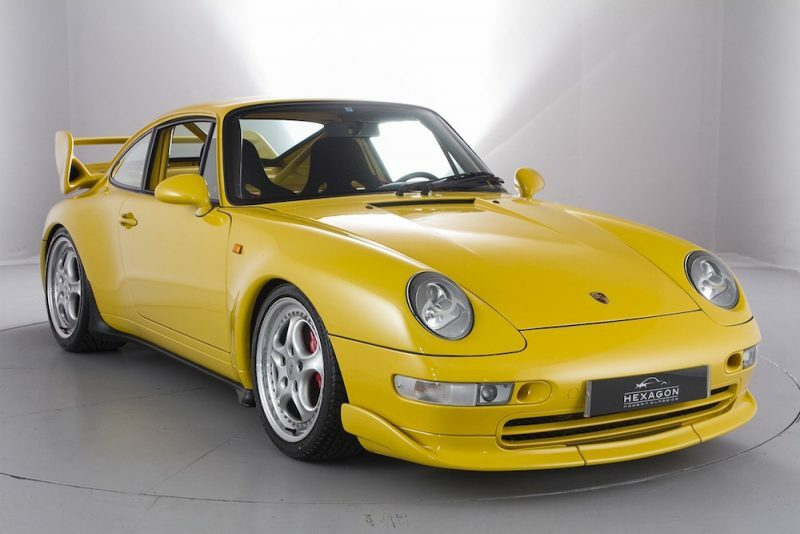 Buzz Hexagon Offers Rare Porsche 993 RS Clubsport Financing A Supercar: How Much?